This Friday, June 21, is the summer solstice which means that it's the longest day of the year. To celebrate these 15 hours and 38 minutes of grilling goodness, the folks at Kingsford® are offering a chance to win a grand prize of a backyard patio makeover including a Pit Barrel Cooker (which I dig down to my shoes), a year’s supply of Kingsford® Charcoal (my go-to), and a $1,500 Visa® card to outfit your new backyard grilling paradise. 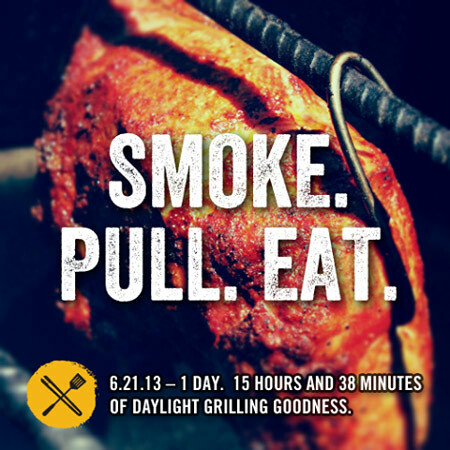 Fire up your grill, cook up some great grub, and head on over to Grilling.com and enter.